Flavorlab Producer’s Toolbox crossed 250 composers in 2018. TV and films, ads and promo, these composers churn out the sounds that pull you in and help you feel a story. Beyond the context of the Toolbox, we wanted to show you the people who make our job possible. Byron Sampson is a production artist and the music supervisor for WTF Baron Davis and East of La Brea on Fuse TV. Brian was born into a musical family in the strange, beautiful, semi-isolated, and green-chile-saturated city of Albuquerque, New Mexico. Originally inspired by music from childhood cartoons and video games, he soon developed a fascination for rock, pop, jazz, and funk music by the likes of the Police, Parliament/Funkadelic, Weather Report, and Herbie Hancock. By high school he was playing guitar and bass in rock bands, piano and saxophone in jazz and funk bands, and clarinet in the Albuquerque Youth Symphony. He recorded and toured internationally with the Grammy-nominated One O’Clock Lab Band and won Down Beat Magazine awards as a soloist and band leader. He developed friendships within the UNT community that would eventually evolve into the Grammy-winning group Snarky Puppy under the direction of Michael League. Brian also worked with prominent members of the Dallas music scene including Robert “Sput” Searight (Snoop Dogg/Kendrick Lamar), Bernard Wright (Roberta Flack/Wayne Shorter), Shaun Martin (Kirk Franklin/Kim Burrell), TaRon Lockett (Erykah Badu/Funk Apostles), Caleb Sean McCampbell (Beyonce/The Funky Knuckles), Wes Stephenson (Erykah Badu/The Funky Knuckles), and Bobby Sparks (Prince/Roy Hargrove/Marcus Miller). Brian moved from Dallas to Austin and spent several years as a touring and session musician while forming and developing his own group, Progger. 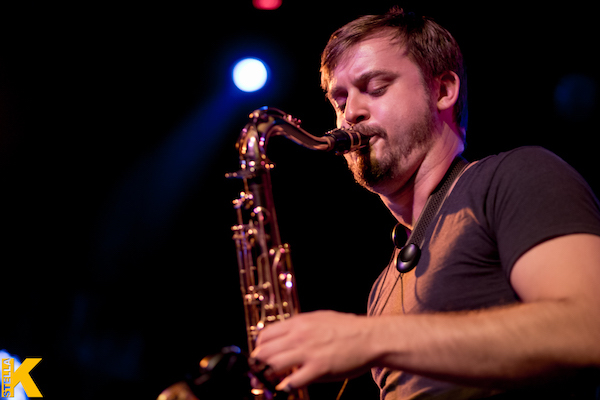 He currently serves as Progger’s band leader, saxophonist, keyboardist, and primary composer. In 2013, Brian relocated to New York City while keeping ties to Austin and Dallas strong. In 2016, Progger released its third record, “Scattering,” on Ropeadope Records. Well-loved by critics and fans upon its release, “Scattering” continues to garner praise in publications and podcasts in North America, Europe, Africa and Asia. Progger’s eagerly-anticipated fourth album, “Dystopia,” was released on March 9, 2018, also through Ropeadope Records and to considerable buzz in the international jazz, funk, and fusion communities. 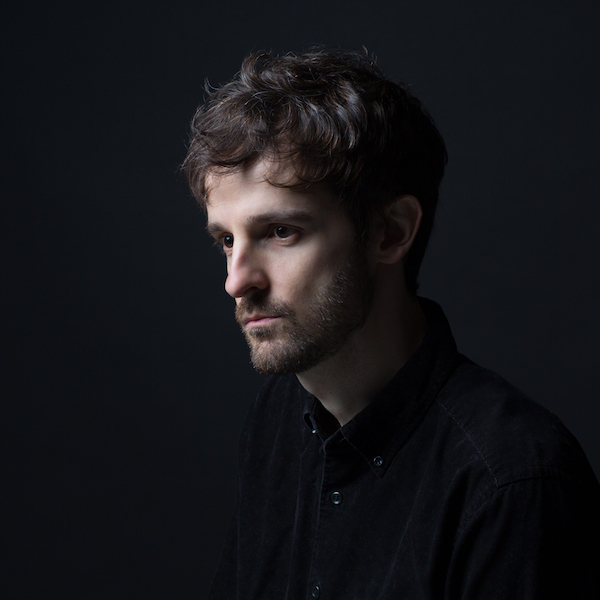 In addition to Progger and Snarky Puppy, Brian has performed and recorded with many critically acclaimed artists including Okkervil River, Myron Butler & Levi, Nelo, Bill Laurance, The ClubCasa Chamber Orchestra, and The MK Groove Orchestra. He has performed with jazz legends including Phil Woods, Benny Golson, Pete Christlieb, Bill Holman, Jason Marsalis, and John Ellis, among many more. Brian is highly sought-after as a session musician, arranger, composer, and producer, and his compositions appear in multimedia productions around the world. Fun Fact: Brian was reasonably sure he was going to be a fantasy author like J.R.R. Tolkien until he was thoroughly bitten by the music bug in middle school! Sam Morrison is a musician, composer, songwriter, and audio producer based in Australia. He works full time in radio and works on music freelance. He started playing guitar at ten years old, and has been stuck with the music bug ever since! His compositions have been used on Bravo TV and Netflix, to name a few! Industry Renaissance man Byron M. Johnson loves pretty much everything about music. Harmonic structure, theory and composition, “mistakes” that sound perfect, and listening as a fan. It’s all part of one deep-rooted connection. So, it’s only natural he channels that love into many diverse, but related areas of the business. Composer. Engineer. Producer. DJ. Byron’s musical journey began at age 6 when he started studying guitar. Next he picked up the trumpet and soon piano followed. he absorbed lessons taught by the school’s notable teachers. But Byron’s real education came from performing Jazz and Flamenco around the city. As his expertise on multiple instruments grew, so did his adeptness at harnessing emotion into musical expression. The calling was always in him and he dreamed about making a living in music. 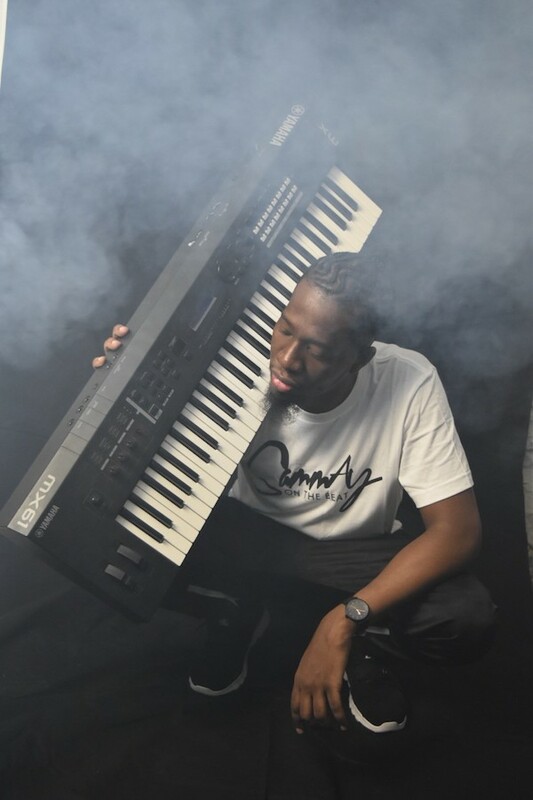 Now, whether he’s creating original material, turning the knobs, directing a project, or dropping the beats, Byron brings unparalleled skill and unmitigated passion to his work. With a massive personal collection and an urge to share, the fan in Byron was constantly making mix tapes. This naturally evolved into professional DJing in all its mediums: on the air for Radio NYC 91.5FM, at private events and in dozens of New York clubs. 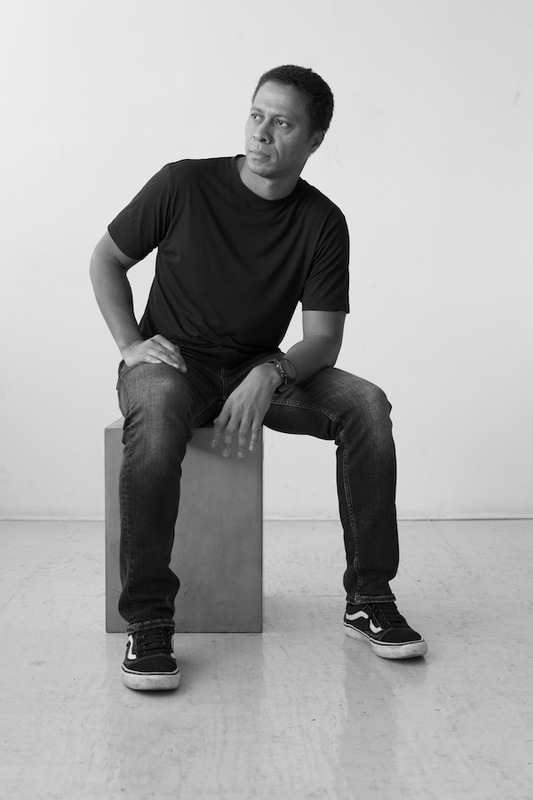 Strongly influenced by DJ Rich Medina’s genre-jumping style, Byron mixes a distinctive, seamless blend of underground beats, nu-jazz, Latin, Brazilian, house, and hip-hop. Byron continues to grow, absorbing new styles and techniques as he develops original work. His drive to create, and to help others do the same, led him to found Harmony Music Productions in 2005. There he acts as lead composer and music supervisor, managing a singular collective of writers, producers, and musicians. The group’s work can be heard on TV ads, film and radio. Behind the boards, Byron is fluent at translating musicians’ concepts into sonic reality. Offering gentle, informed guidance during the process, he aims to deliver results that surpass clients’ highest expectations. 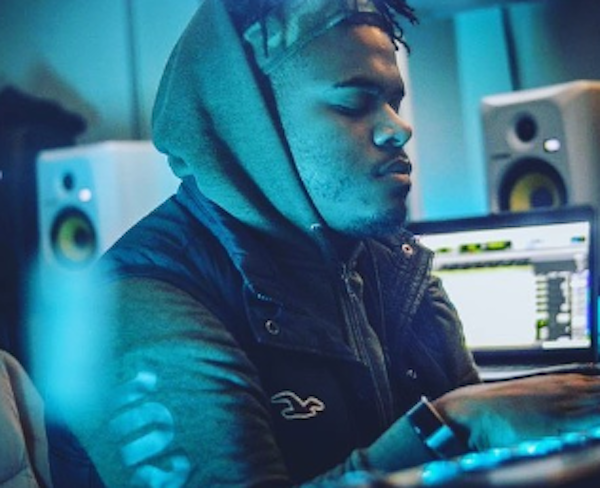 Among his professional highlights are acting as the Assistant Sound Engineer on the Robert Glasper Project with Lupe Fiasco, Kanye West and Mos Def all on one stage! He was first introduced to the world of music production by Grammy Award-winning producer Scott Jacoby (John Legend, Vanessa Hudgens). Since then, Byron approaches production with a balance of big-picture and detail- oriented attention. Among his highlights in producing have been working with Sony Latino and producing the album “The Dedication” for the Capoeira Foundation. In all his endeavors, Byron M. Johnson’s eclectic body of work speaks volumes, and those volumes are music to the ears. Fun Fact: He also works as a DJ and lives in Salvador, Bahia Brazil. But NYC remains his base. 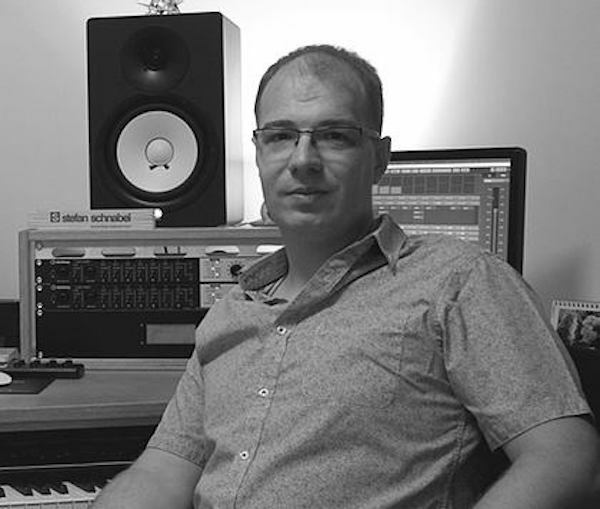 Stefan Schnabel is composer based in Kulmbach, Germany. He writes predominantly electronic, tension, gameshow, and pop for Flavorlab and others. He composes for several publishers, both in the US and Germany. His music has countless television placements in the US, Germany, and all over the world. Beyond composing for television, Stefan does a lot of work for advertising and multimedia. You can find Stefan’s work on Keeping Up With The Kardashians, Bad Girls Club, Total Divas, E! News, NBC Today, Big Brother, Hair Goddess, and many more. “I started making music at the same time I started imagining journeys: because I love a good story. Since then I lived all over Europe while writing music for film, animation, documentaries, theatre, advertising, production companies, video games, art installations and organisations like Greenpeace and the International Red Cross. Anthony Clint Jr. is the owner of Clint Productions and Clint Music Publishing. 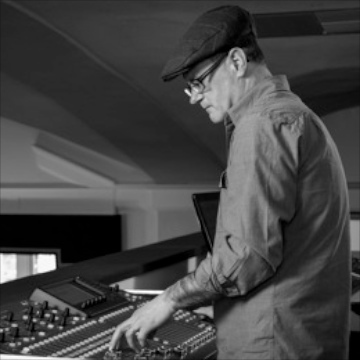 Clint prides himself in being one of the most versatile and professional producer’s in today’s industry. 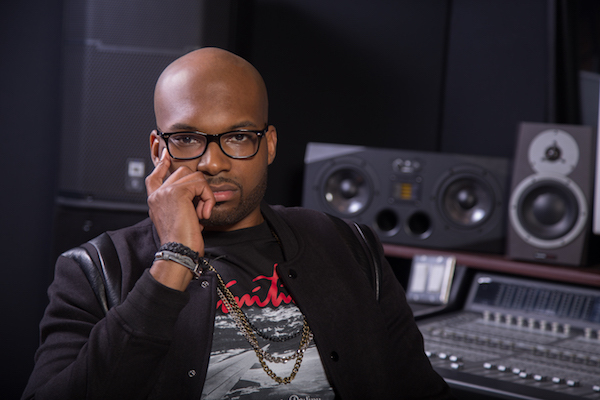 He has produced music for Grammy-nominated artists such as Tamar Braxton and Case, as well as various TV networks including CBS, BET, A&E, Fox Sports, VH1, Animal Planet, MTV & others. Clint is on a mission to create timeless music for artists, TV, film and advertising. 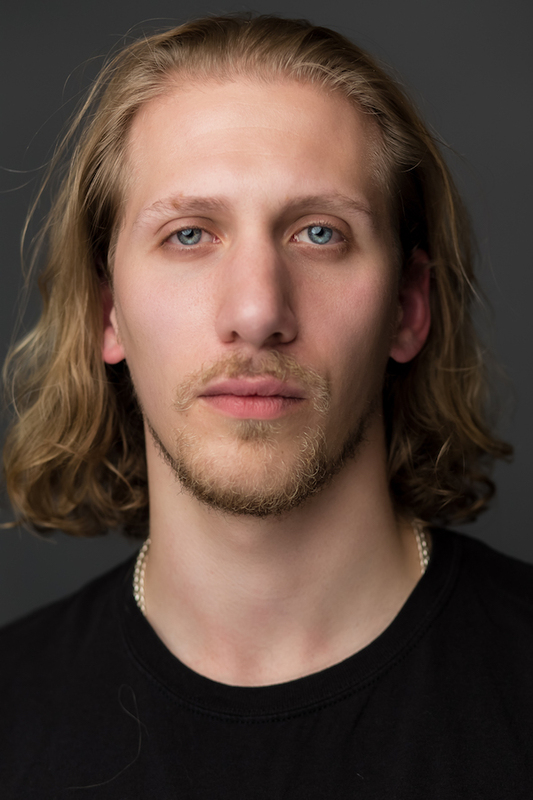 Fun Fact: Anthony is a multi-instrumentalist: bass player, pianist, and drummer. In junior high, he rocked the hand bells! Lee took a year off and began to work with local artists. After a brief hiatus from music in Richmond VA, SammAy returned to New York to attend IAR (Institute of Audio Research) for audio engineering. Post graduation, he interned for Smash Studios and Daddy’s House Recording Studio (DHRS). In his second week at DHRS, he was booked for his first session. This led him to working with artists, songwriters, and producers ranging from, G-Dep, Lil Cease, Royce 5’9, Marina Chello, Cassie, Cristyle, Lashawn Daniels, Shannon, DMile, Battle Roy, Rob Holladay, Mary Brown, Dawn Richards, K Young and Rell. He has earned placements with MTV’s Off The Bat, Girl Code, and Guy Code. He and two partners own Keys to Heart, a production company that curates concerts, musicals, and works on in-house and affiliate artists’ projects. Fun Fact: He is an anime and coffee nerd! Professional has been a composer and musician for 20+ years. Together with Charles Mallory, founded Cut Time Music in 2012 for all your composition needs. Parker plays guitar with progressive metal band, Stonelayer. In 2018, he created a featured industrial electronic album for Velvet Green Music. 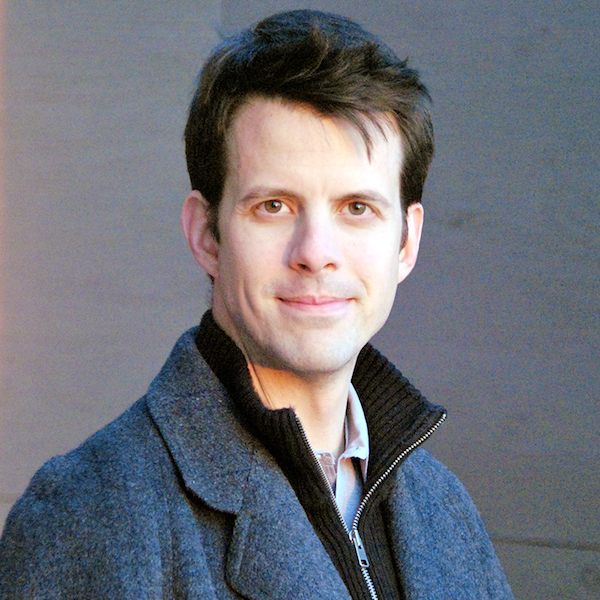 Craig is an award winning classically trained film, television, and video game composer and audio designer. 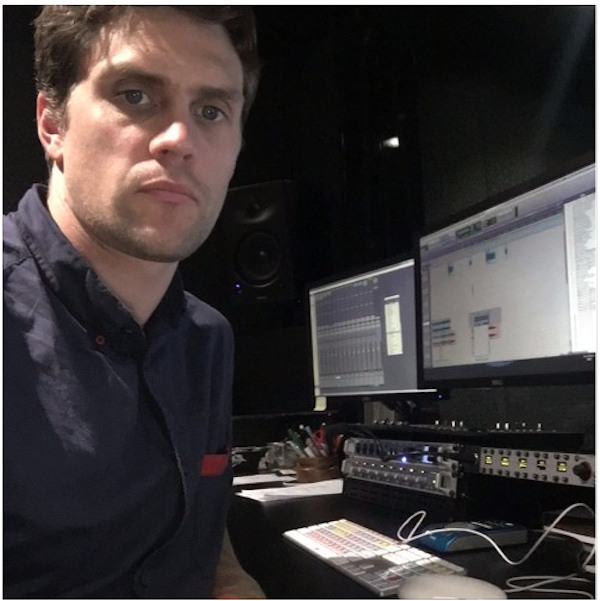 As a film and television composer, his music is currently heard in over 120 films and television shows airing daily in over 110 countries worldwide. 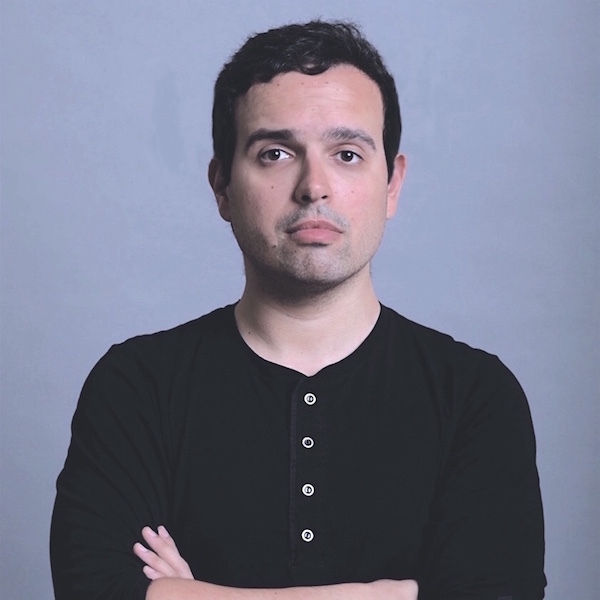 He has also composed music for over 35 video games, while also acting as the lead audio designer for the projects. One of Craig’s greatest strengths is his ability to write in a variety of musical styles and genres, and he works closely with all of his clients to determine the exact musical needs for their respective projects. An avid music educator and guest speaker, he teaches Film, Television, and Video Game Music at the University of Prince Edward Island, and How to License Your Music in Film, Television, Advertising and Games” at Holland College. His company, Taris Studios Inc., provides music and audio design for video game and app development industries. He has worked for distinguished companies such as National Geographic, A&E Television, History Television, BBC, Barclay’s Premier League, New York Knicks/MSG Basketball, National Football League, National Hockey League, CTV/Bell Media, Fox, NBC, CNN, Six Flags, MTV, KAO/Jergens Skin Care Products, Discovery Channel, and Disney. Nadeem has been recording and producing music for 19 years. His work goes beyond scoring for film. He’s worked with multiple songwriters and performers as well as various music ensembles. Everything from small contemporary groups to large professional orchestras. 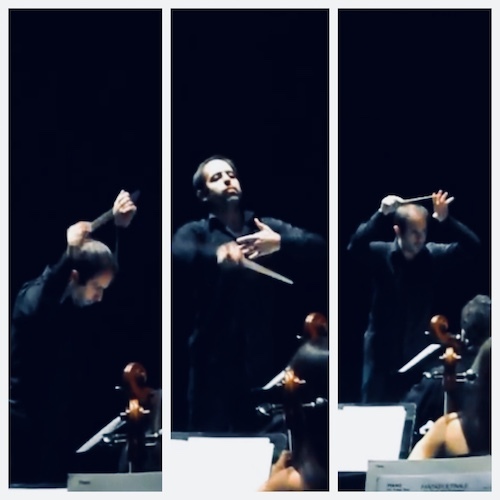 He’s an orchestral conductor, avid collector of asteroids and lover of physics, enjoys cooking, plays multiple instruments, and developer of innovative recording techniques. He’s happily married and a father. Isha Erskine is a Composer, Producer, and Engineer who started making punk rock records in garages at 15. Almost 20 years later, Isha has a Grammy, multiple platinum records, and music on over 200 episodes of television. When not making music you can find Isha raising his two young boys and growing food in the garden. Veronika Annalise Jokel’s childhood was framed by the sounds of Aretha Franklin and Ella Fitzgerald. Naturally, these influences are found woven seamlessly into the music she makes. Amidst a blend of soulful vocal stylings, pop melodies and honest songwriting Veronika is her truest self. Taking a break from her more commercial work like being the voice of Ulta Beauty commercials and licensing her music to film, in 2016 Veronika posted an acapella cover of Erykah Badu’s “Hello” to Instagram. The clip saw some virality and helped her to garner over 10k new followers across social media platforms within days of being shared. Shortly after, she teamed up with songwriter Ben Antelis along with Justin Thunstrom and Austin Zudeck (of Park Wild) to write and release her single “Tides”. 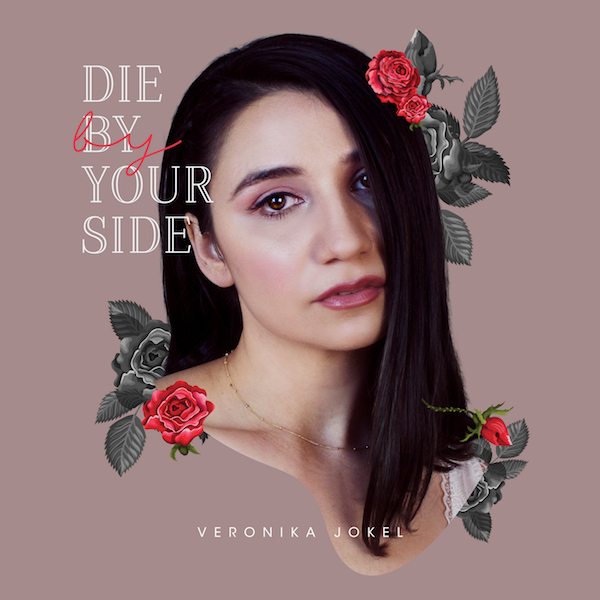 Her latest single “Die By Your side”, co-written with Ben Antelis, amassed her over 70k streams on Spotify in just under two months. She continues to write and collaborate with other artists, and has plans to release new material in 2019. Tim was born and raised on Long Island, New York in May of 1989. He always loved music as a kid but hearing the guitar solo from One by Metallica instantly made me want to learn how to play the guitar. He started playing at 11 years old. His taste in music grew into loving almost every genre and my skill level evolved throughout the years. The biggest turning point in his musical career came when he started DJing and producing music for himself in 2011 and 2012 respectively. This took his production skills to the next level. Fun Fact: When Tim was in summer camp at age 12, he shot the nurse in the face with a water gun because she was getting too flirty with his camp counselor. Yaman Palak is a composer and music producer based in Queens, NY. At times Electronica and other times Ambient, Yaman’s music invites the listener to cinematic atmospheres, seductive and liberating. Next to performing live as a solo artist, Yaman Palak composes music for film/TV. Fun Fact: My cat’s name is Salami. Salami is 3 years old and a black Bombay American Shorthair mix.